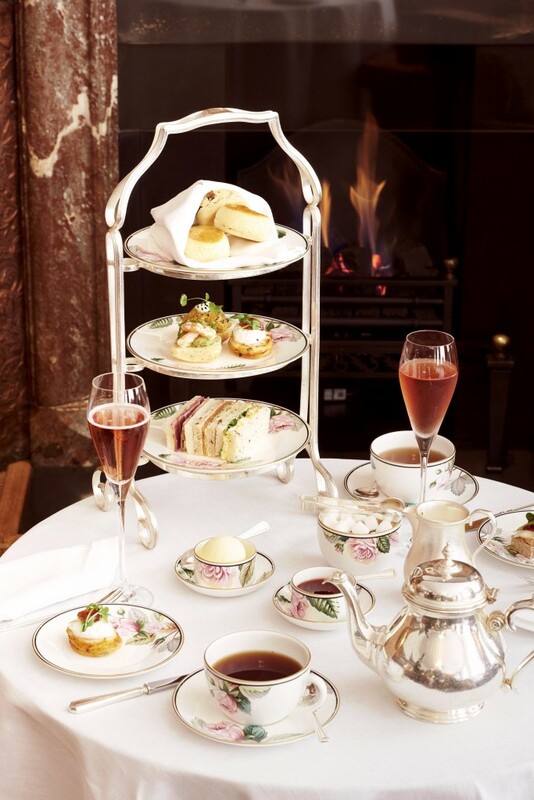 While meeting the Queen isn’t an easy feat, enjoying afternoon tea the royal way is definitely a lot easier. If you are anything like me then when you are in a new city you want to enjoy a unique experience, and while London is bursting with amazing art galleries and beautiful boutiques, something that always makes me feel like I am in Royal England is enjoying afternoon tea, after all where better to enjoy the traditional treat than in Jolly Old England. While the city is crawling with places that serve afternoon tea, a standout address is The English Tea Room at Brown’s Hotel, which was awarded Prix Villégiature’s Grand Prix for the Best Hotel in Europe in 2006 and the Prix Villégiature Award for Best Service in a Hotel in Europe in 2008, and it is here where Queen Victoria used to enjoy her tea, and what better place to enjoy tea and scones than where royalty used to visit serving Afternoon Tea daily from 12 to 6pm. The English Tea Room offers guests a selection of over 17 teas, including the hotel’s very own blend, to be savoured with dainty finger sandwiches and freshly baked plain and sultana scones served with sweet homemade strawberry jam and Cornish clotted cream. If you have overindulged, one thing I suggest you do is walk off the guilty calories, and there is nothing better to burn off any extra calories than with a spot of shopping. 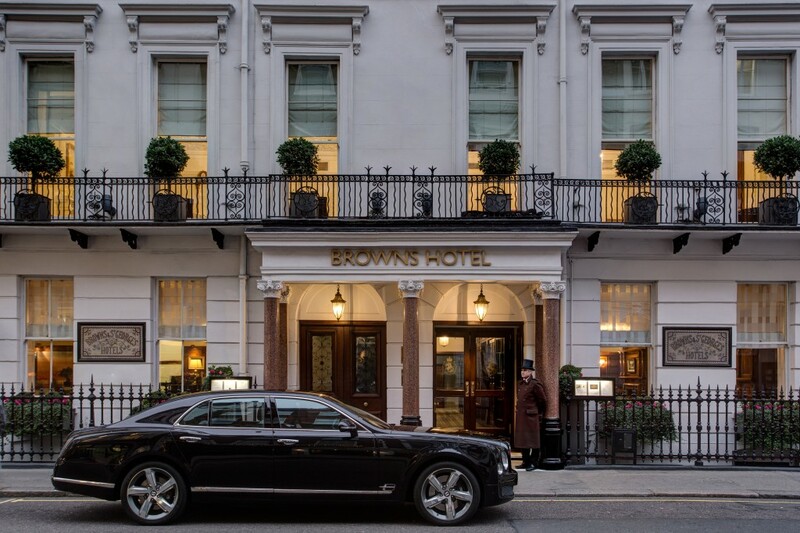 With Brown’s Hotel nestled in lovely Mayfair, its location is an open invitation to the city’s most luxurious boutiques. Louis Vuitton, Hermès, Christian Dior, Chanel, and Yves Saint Laurent are only some of the boutiques found near the hotel as well as fine jewellery houses Cartier and Buccellati, which is conveniently located within the hotel. If you are looking for local designers, Paul Smith and Stella McCartney both have boutiques within walking distance from the hotel as well, while gentlemen will be happy to know that Savile Row is just a 2-minute walk from the hotel, meaning that some of the world’s most famous tailors including Gieves and Hawkes and Huntsman are easily reached for beautiful, bespoke suits. And if you are more of an art collector than a fashionista, Mayfair is also home to a wonderful list of art galleries including the John Martin Gallery, which also provides works to the Brown’s Hotel that are exhibited in The English Tea Room. 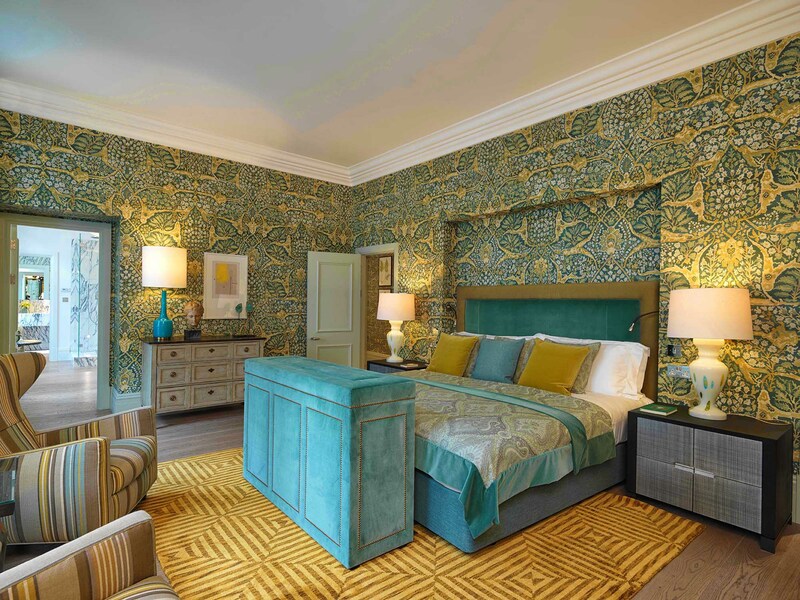 Alternatively, if all you want to do is nap after indulging in the rich afternoon tea, plan ahead and book yourself the Kipling Suite, the hotel’s signature, and largest, suite that was inaugurated in 2016, giving you the perfect, and luxurious, catnap setting. 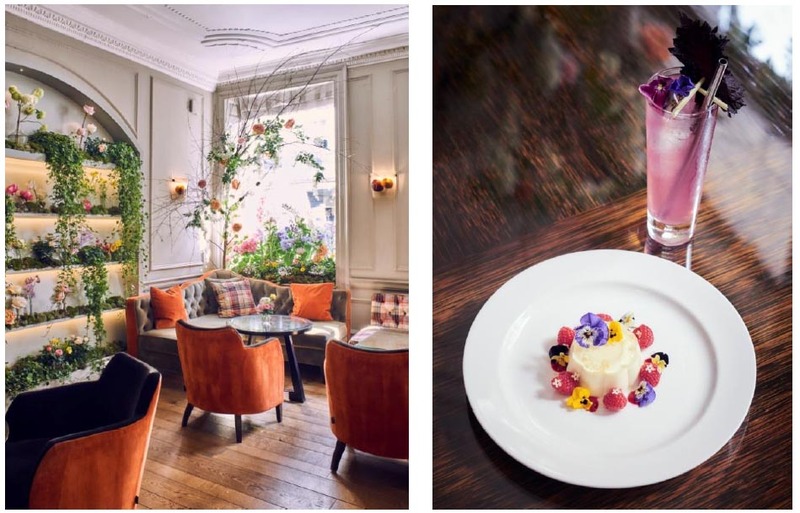 And for visitors who love flowers, make sure you step into the Ellie Hartley Flowers boutique located in the hotel where you can smell the roses before stepping out again to enjoy more of London.